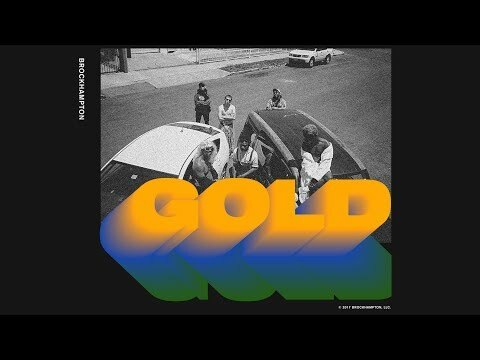 BROCKHAMPTON is an American band formed in Texas in 2015 and currently based in California. Led by Kevin Abstract, BROCKHAMPTON formed in an online forum, leading them to call themselves "the Internet's first boy band." The band released their first mixtape, 'All-American Trash' in 2016, their first album 'Saturation' on 9 June 2017, their second album 'Saturation II' on 25 August 2017, and their third album, 'Saturation III', released on 15 December 2017. Live photos by Katie Willoughby, Ant Adams and Chazz Adnitt.